Welcome to the ML Parts Technical Help Center. This website is to help you find the right Procon pump for your needs, along with a lot of technical information, Procon Pumps part numbers, 'How To' articles, plus a whole lot more. We recommend you save this Web address in your list of favorite websites by simply clicking here. Click on the corresponding links to get more information on that particular Procon pump model. 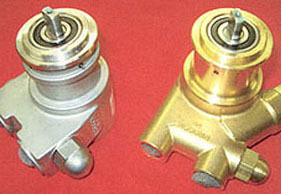 Brass / Series 101, 102 (old 1300, 1500 series), from 15 to 140 Gal/h. Stainless steel / Series 103 (old 1600 series) from 15 to 140 Gal./h. 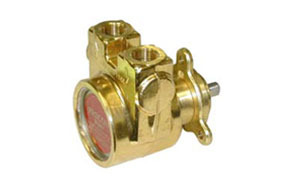 Brass / Series 104 (old 2500 series) From 140 to 330 Gal/h.